Preparing your own income tax return can be a task that leaves you with more questions than answers. According to a recent study released by the US Government's General Accounting Office, 77% of taxpayers believe they benefited from using a professional. Today's tax laws are complicated. It is just too easy to overlook deductions and credits to which you are entitled. Even if you use a software program, there's no substitute for the assistance of an experienced tax professional. You're working with the same people year after year on tax preparation. All work comes out of one office with a team that values confidentiality and trust. Our core focus is on meeting our clients unique needs. We're truly here to help. If we don't think we can provide value to solving your tax problem, we'll give you free advice to handle the situation yourself. ​Our tax preparers provide a convenient, secure way for individuals and small businesses to organize and submit your 2015 Taxes with ease. 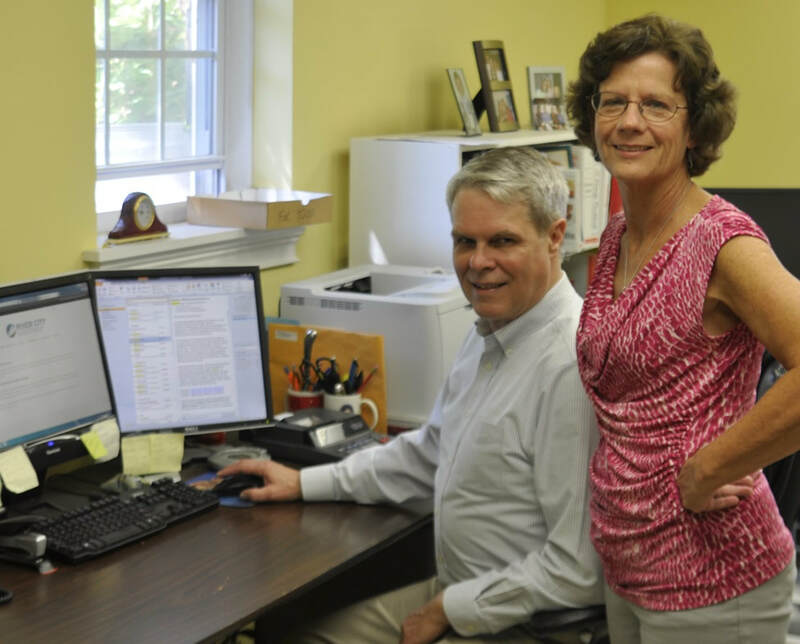 ​For over 26 years, Todd Ofslager Accounting and Tax Services has helped clients in the Richmond area identify the best areas to save and reduce out-of-pocket expenses and payouts. Our team works with top-rated processing software available to safely and securely organize, manage and submit your taxes.